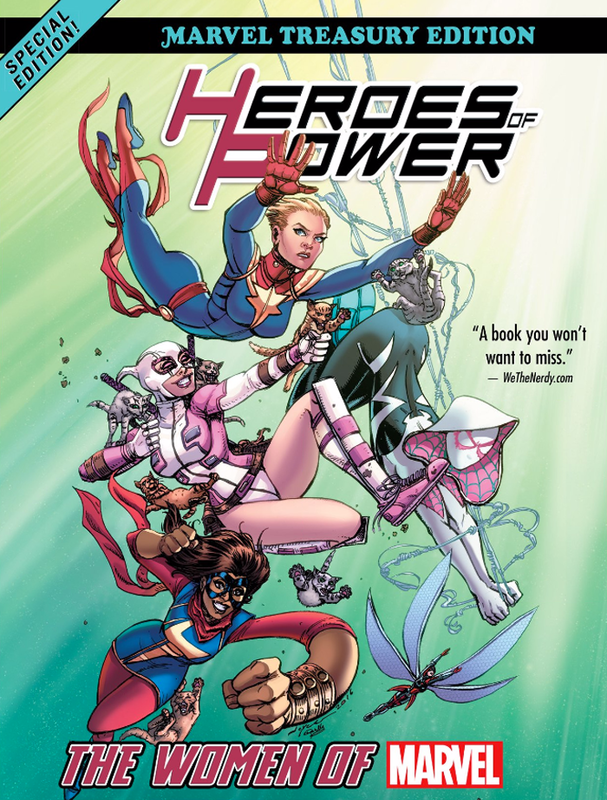 Images for TREASURYCAST #7 – HEROES OF POWER: WOMEN OF MARVEL! Leave your comments over on the podcast post by clicking here! This time, Ryan reviews Zatanna’s team-up with the world’s greatest heroes in Justice League of America #87, and holy $#@% this is a wild story! King Batman! The Avengers Champions of Angor! And all the guys want to touch Zatanna! It’s insane! BONUS: Ryan’s review of Green Arrow and Black Canary backup stories from World’s Finest #245 originally covered on Flowers & Fishnets episode 11. Music: “King of Anything” by Sara Bareilles. Check out these images from episode 17 of Power of Fishnets! 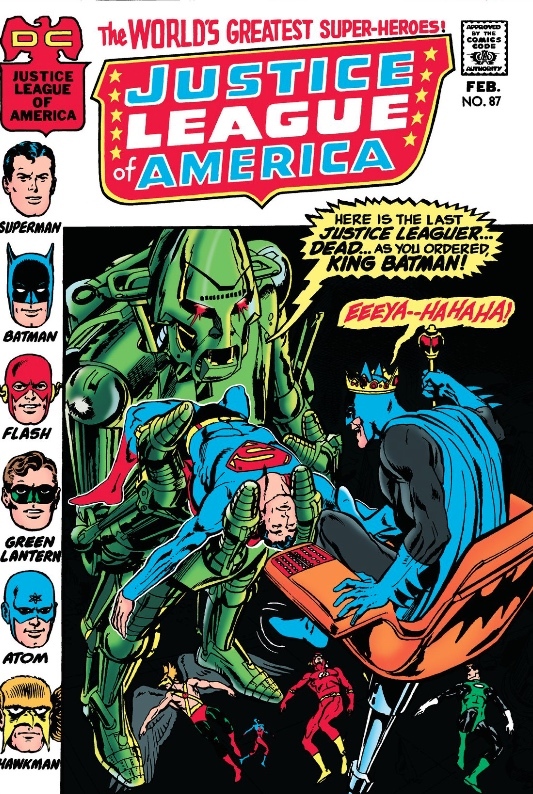 Justice League of America #87 cover by Neal Adams. Rob welcomes his podcasting life-mate The Irredeemable Shag back to the show to talk about one of their favorite, most underrated movies: JOE VS. THE VOLCANO starring Tom Hanks, Meg Ryan, Meg Ryan, and Meg Ryan! 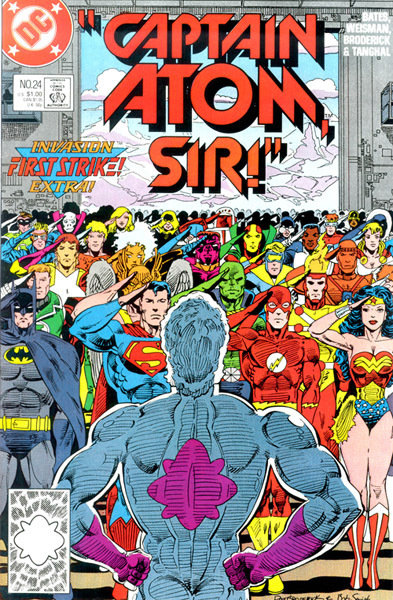 Bass and Siskoid cover Captain Atom #24, in which leaders are named in the fight against the alien alliance, and an evil plot threatens to undermine the resistance effort! Listen to Episode 18 below (the usual filthy filthy language warnings may apply), or subscribe to First Strike: The Invasion! Podcast on iTunes! 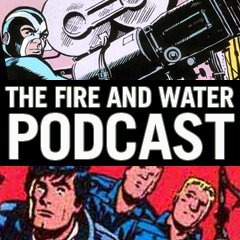 Rob says a few words about the great comic book artist Dan Spiegle. Chris Franklin and Ryan Daly review DETECTIVE COMICS #569, the first exciting issue by the creative team of Mike W. Barr and Alan Davis! Music from the Batman and Batman Returns original motion picture soundtracks by Danny Elfman. Additional music: “You Belong to the City” by Glenn Frey; “La, La, La, He, He, Hee” by Prince. Check out these images from episode 5 of Batman Knightcast! 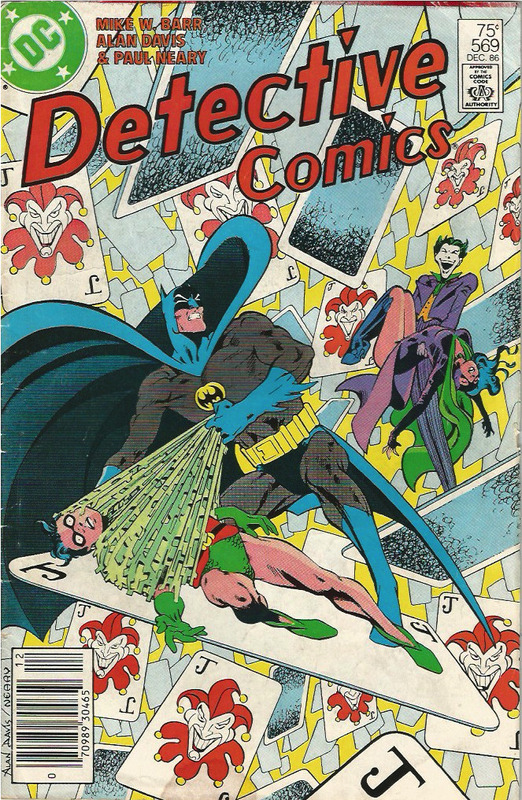 Detective Comics #569 cover by Alan Davis and Paul Neary. Rob welcomes back Max Romero (IT’S PLASTIC MAN) to talk about the final two Aquaman and Plastic Man solo features from ADVENTURE COMICS #s 477-478!